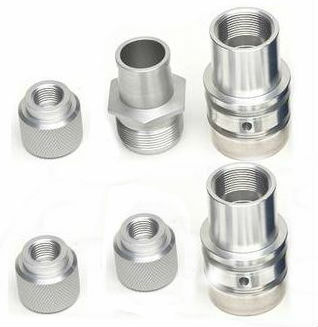 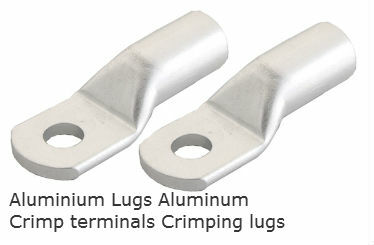 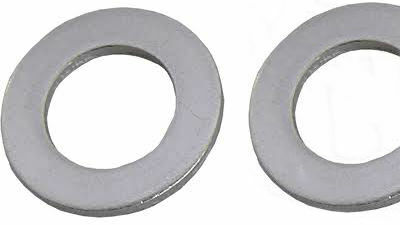 . . Aluminium fasteners fixings Brass fasteners and Stainless steel fasteners and fixing products. 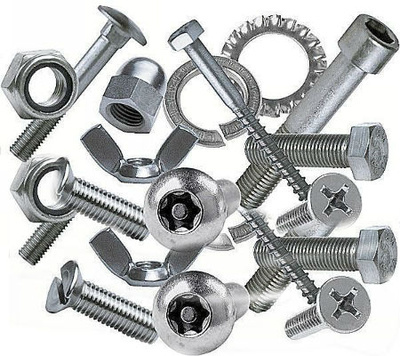 We offer a wide range fo Alumniium Fasteners made by cold forging and CNC machining in metric and imeprial threads.We also offer Brass fasteners and Stainless steel fasteners and fixing products.